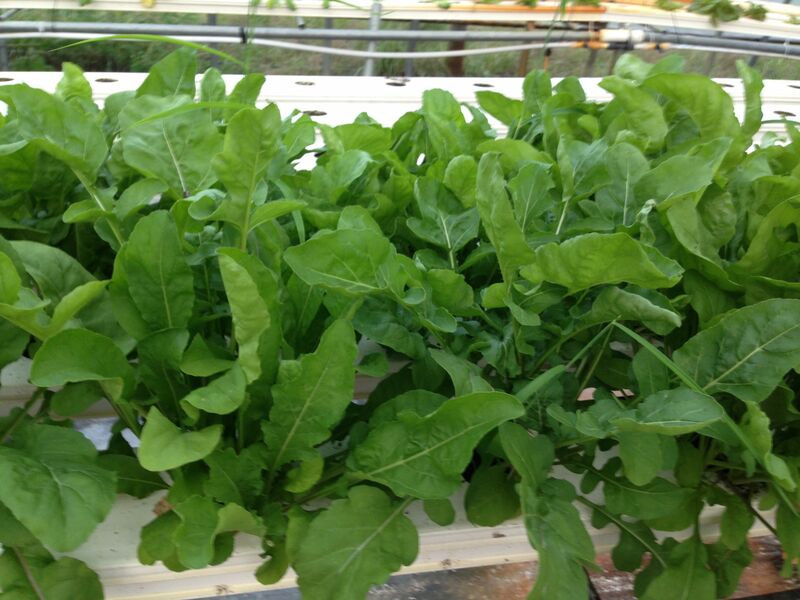 Arugula is a flavorful, peppery tasting green leaf in the cruciferous family (along with broccoli, kale, and cabbage). Weight loss. High in fiber, low in calories. Only 5 calories per cup. Rich source of antioxidants (reduce free radicals), being high in certain phytochemicals (glucosinolates and sulforaphane) that have been shown to combat cancer-causing elements in the body. High in B vitamins (thiamin, riboflavin, niacin, vitamin B-6, pantothenic acid, and especially folic acid). High in Vitamin A which is important for skin, hair, and mucus membranes. High in Vitamin K. Great antioxidant and immune supporting. Vitamin K is important for the absorption of calcium into the bones and teeth and for brain health. By properly absorbing calcium, there is a reduction of plaque formation in the arteries thereby lowering heart disease. Vitamin K is being used in the treatment of Alzheimer’s Disease too. Has an array of minerals (calcium, potassium, manganese, phosphorus) and high levels of Iron and Copper. High levels of Vitamin C creates a big anti-oxidant effect. High Vitamin C protects against invaders, boosting the immune system and minimizing free radicals. High in carotenoids, fat soluable pigments that help prevent macular degeneration and cataracts. High in chlorophyll when eaten raw. Helps lower cholesterol, balances blood sugar and reduces the risk of heart disease by reducing arterial plaque formation by moving calcium into bones. Also percents DNA and liver damage from aflatoxins (cancer producing substances produced by mold found in corn, peanuts, and other nuts. Reduces chronic inflammation by suppressing inflammatory mediators (contains indole-3-carbonic and isothiocyanates). Low in Oxalate which inhibit mineral absorption in the body. Other healthy leafy greens, such as spinach, have high levels of oxalate. 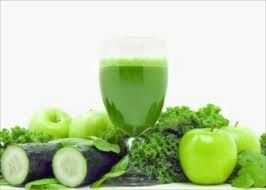 It is a hydrating leafy green and acts to cool the body. It is revered as a powerful aphrodisiac. Combined with lavender and chicory it creates a love potion. TO MAXIMIZE ON THE HEALTH BENEFITS OF THE RECIPES BELOW, USE ONLY ORGANIC INGREDIENTS! 1. Wash arugula and chop in half if leaves are long. Divide 4 cups of arugula onto 2 plates. 2. Divide and layer tomatoes and sardines and place on top of arugula. 3. 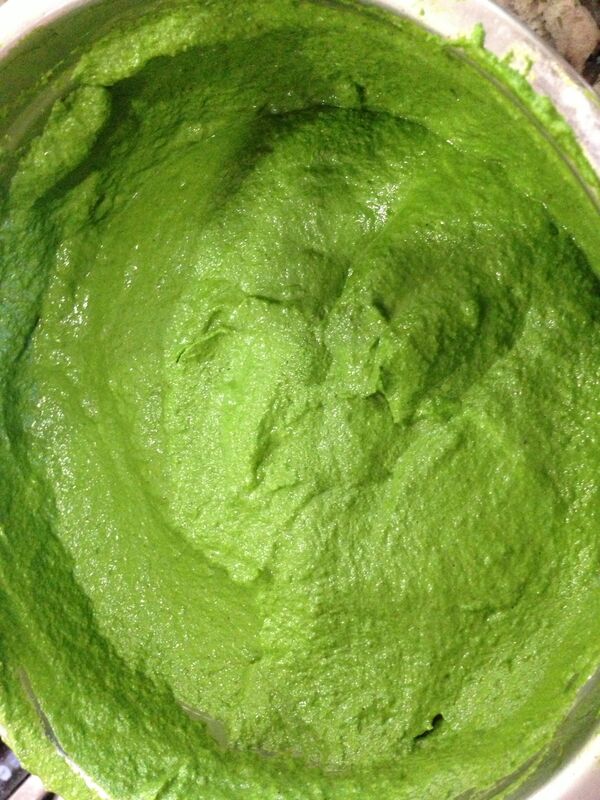 Combine lemon juice, oil, salt and Veganaise in a small bowl until well mixed. Pour dressing over salad, top with garnishes. Wash vegetables and either juice them or put them in a high speed blender (Vitamix or bullet). Add coconut water to taste. Sauté garlic, onion, and mushrooms in oil until the fragrance is released, DO NOT BURN. Add the arugula and stir. Heat for about 1 minute or until the arugula leaves begin to wilt. In a large mixing bowl add sesame oil, honey and your choice of soy sauce, saki or cooking sherry. Whisk all the contents of the bowl completely. Add chicken to the bowl and coat completely with the marinade, cover and refrigerate for a minimum of thirty seconds. In a wok, heat 1 tablespoon of the olive oil over medium to high heat. Once the oil is heated add the chicken from the marinade into the wok and stir-fry for about two and a half minutes per side, so that they get brown on the outside and are no longer pink inside. Remove the chicken and its juices into a side dish. Add the other tablespoon of oil to the pan and heat it, as well. Once it is thoroughly heated add the peppers and cook them until you begin to notice them blistering, not burning, this should take only about one minute. Promptly add the ginger and garlic and allow to cook for about thirty seconds, which is when you should begin to smell them cooking without turning brown. It is now time to add the yummy arugula, warm for a minute or so and then add the chicken toss to combine all the ingredients. Two slices of whole grain bread. Layer on some slices of ripe peach and Gruyere cheese. Top off with a healthy handful of arugula and bake until cheese melts. Cook up about ¾ lb of whole-grain pasta, set it aside and allow it to cool. While it cools cut a cup of grape tomatoes into halves, chop ¼ cup of parsley, measure out 1 tbsp olive oil, three tbsp of pine nuts and two packed cups of arugula or arugula pesto. Add all the ingredients, plus salt and pepper to taste, to the pasta, which should still be somewhat warm. Warm all the ingredients together. Preheat the oven to 425, while it preheats take a whole wheat pizza crust and add basil pesto, sautéed broccoli, a cup of arugula and top it off with shredded mozzarella cheese. Once the oven is thoroughly heated, place the pizza in and bake it until you start to see the cheese melt. Take it out, allow to cool for a few minutes, and then enjoy a delicious homemade pizza. Blanch the arugula in boiling water for 15 seconds then cool in ice water immediately. Squeeze out the water before using. Place the arugula, pecans, cheese, garlic, salt and oil in a high speed blender (Vitamix or bullet) and blend until smooth, usually 30 seconds. Add seasoning or oil as needed to get the taste and consistency. Great with wraps. My favorite is a lettuce leaf wrap with cucumber, avocado and pesto! Use on pasta, chicken and fish. Store in a sealed container. Freezes perfect too!